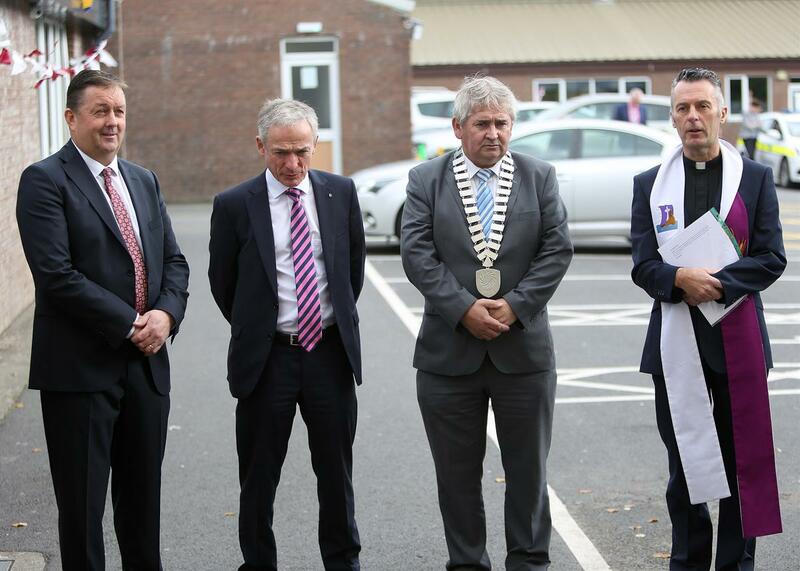 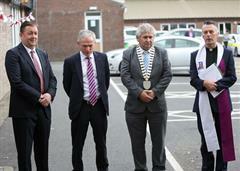 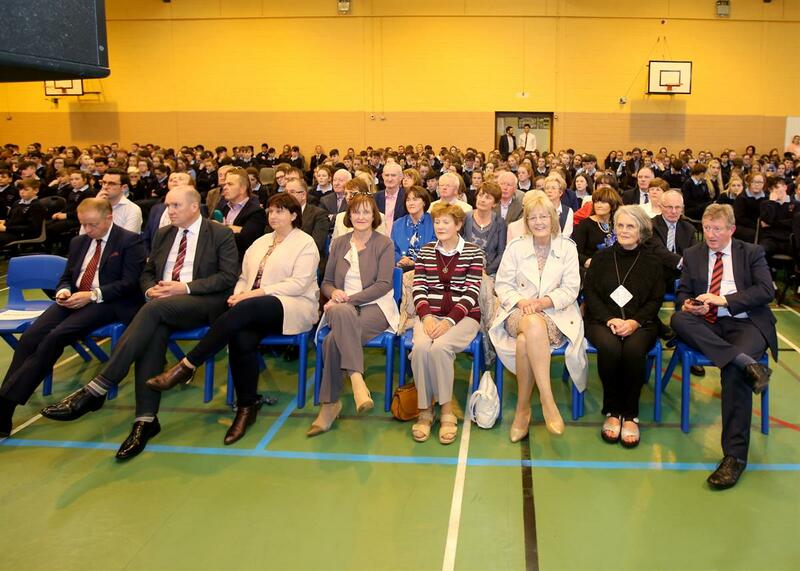 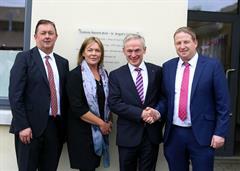 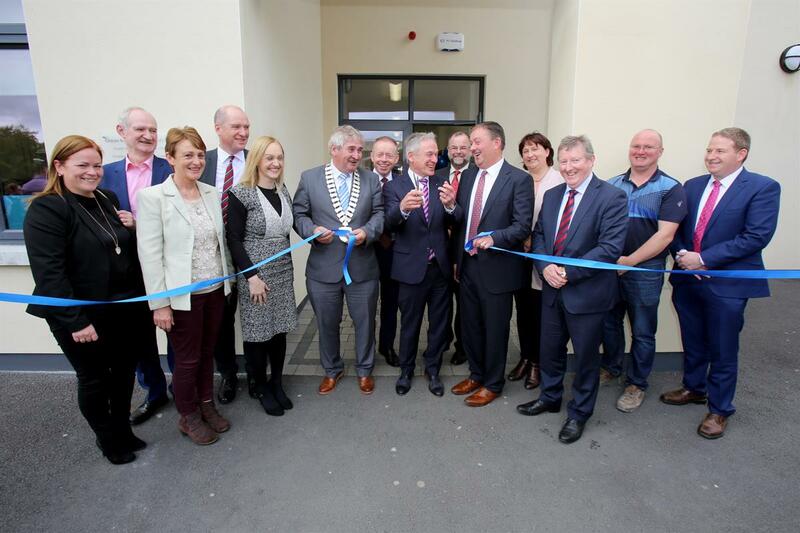 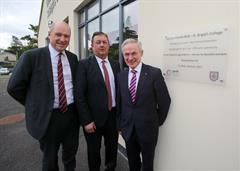 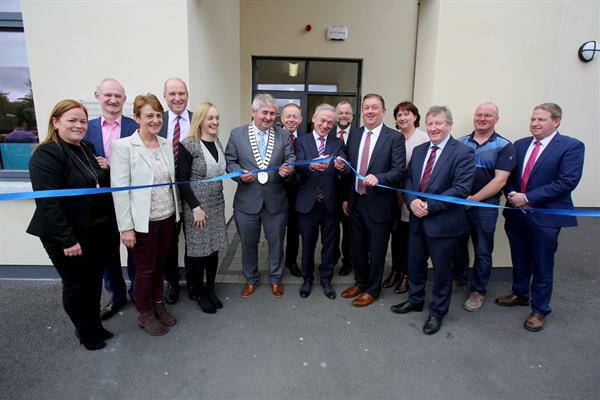 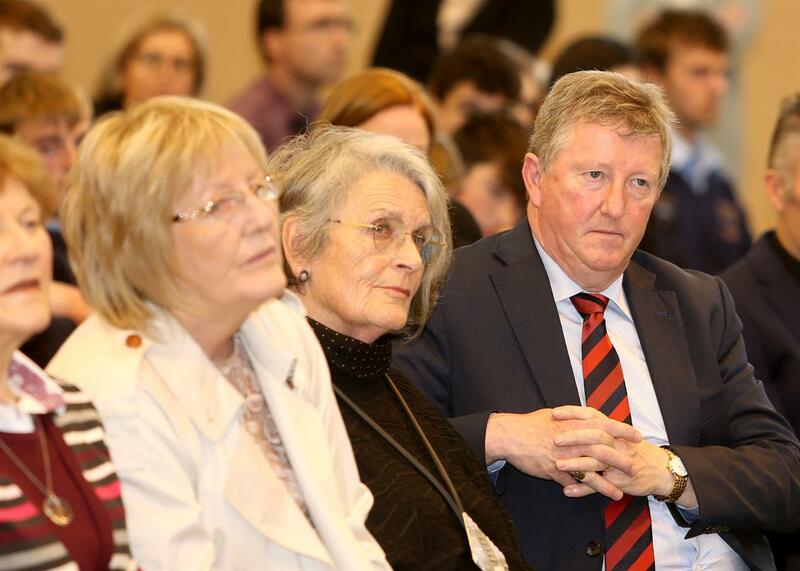 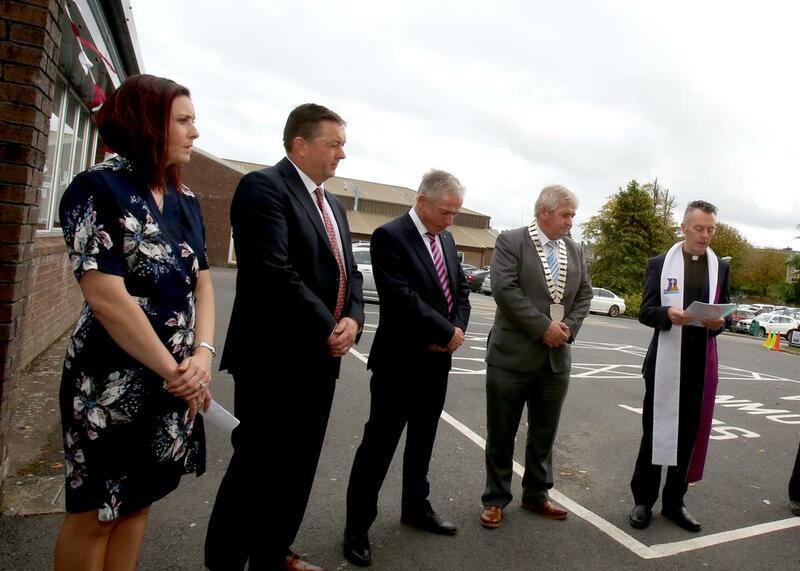 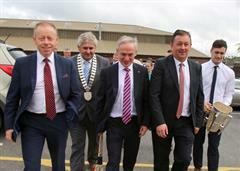 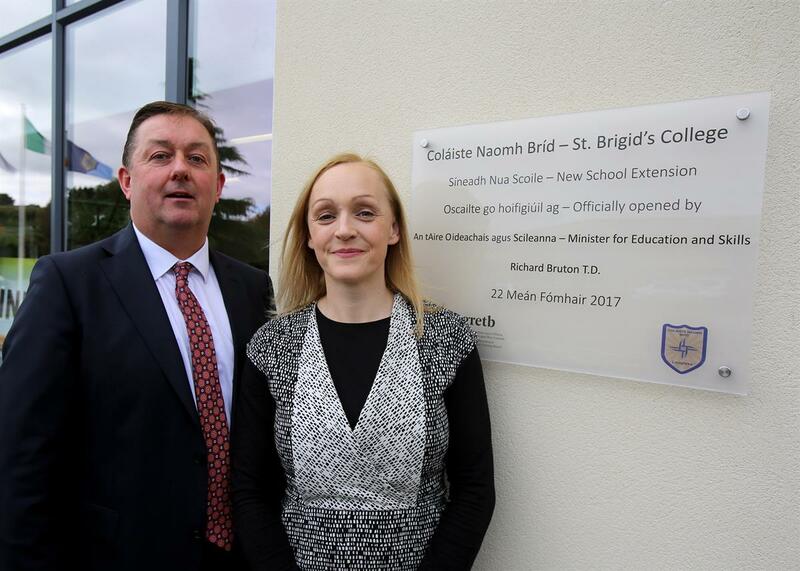 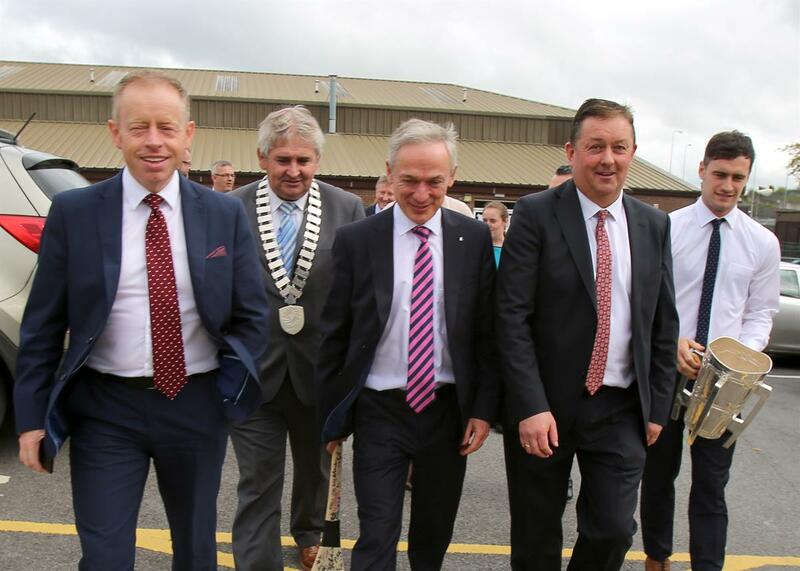 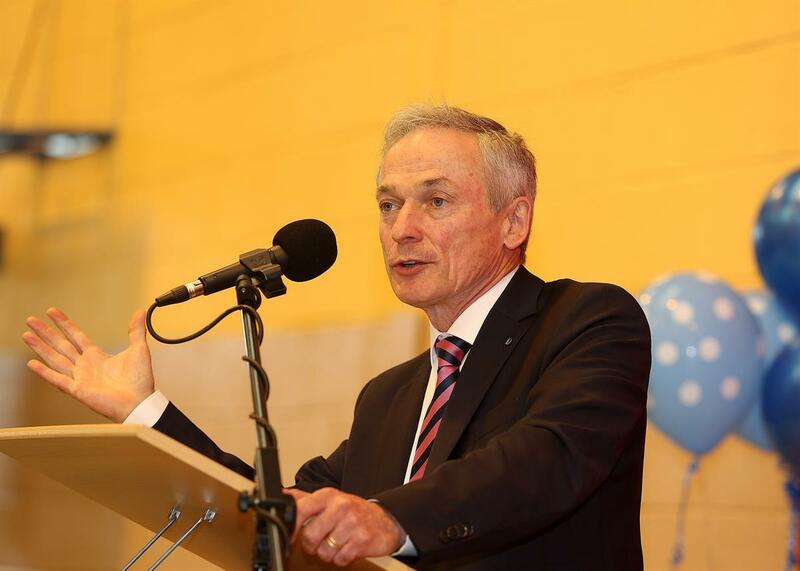 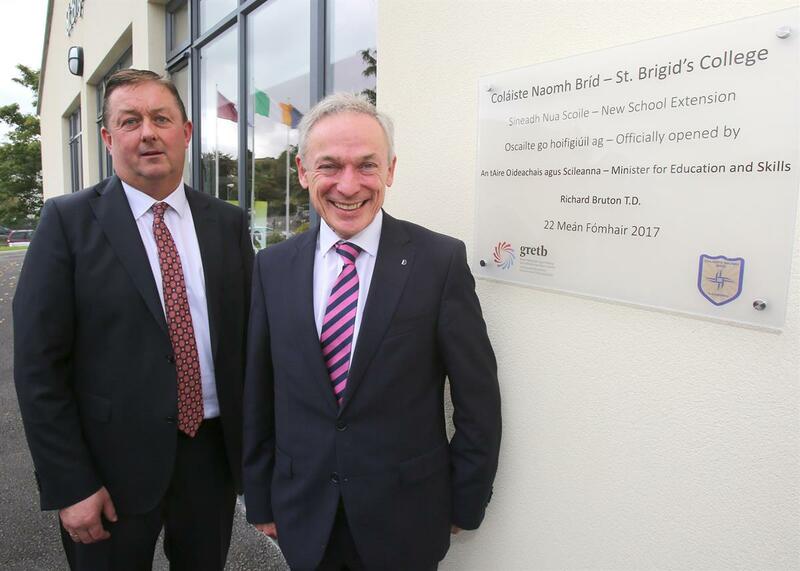 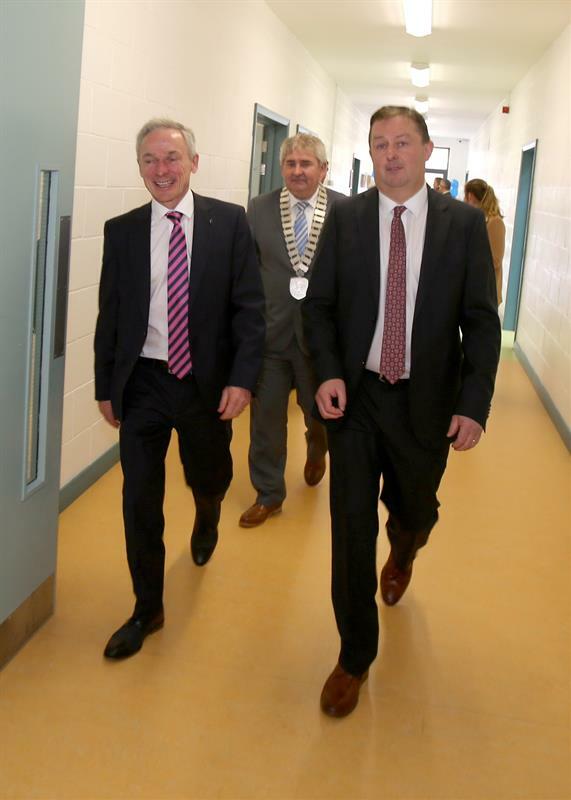 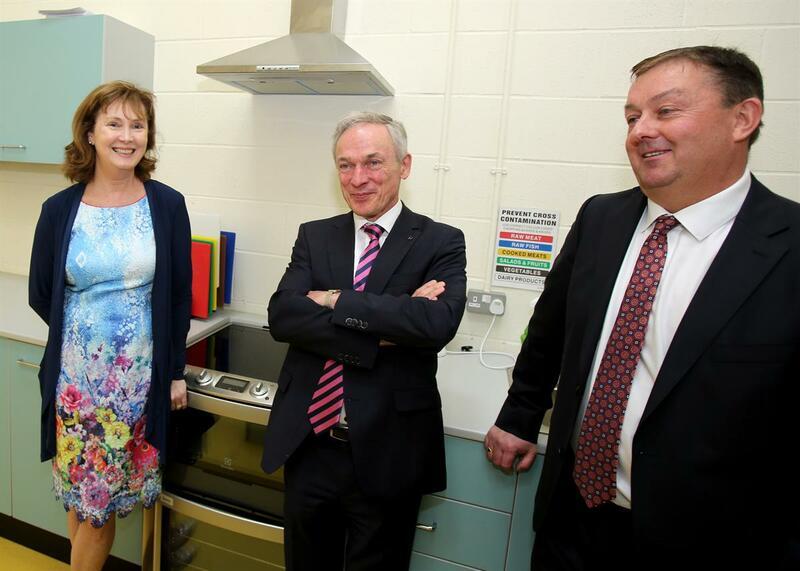 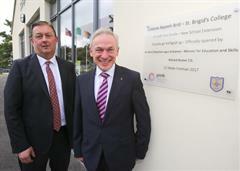 St. Brigid's College officially opened the new school extension on Friday 22nd Septmeber, 2017 with the help of Minister Richard Bruton as a special guest. 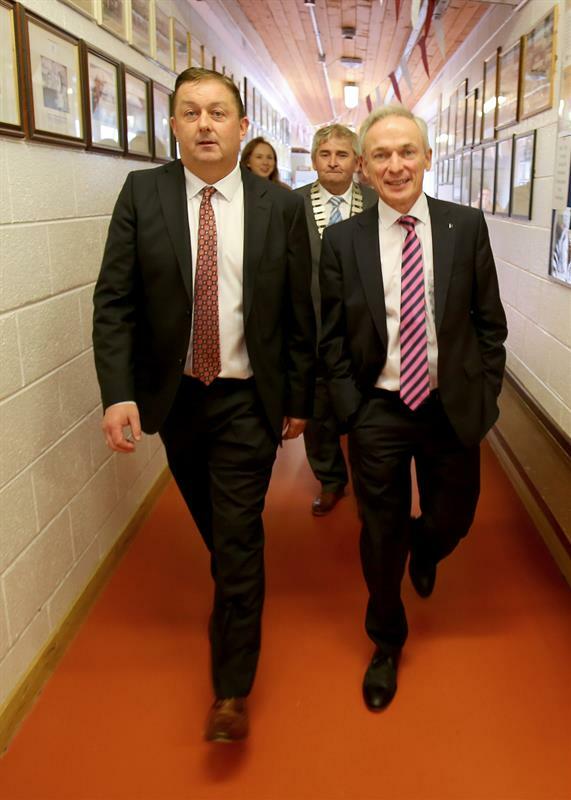 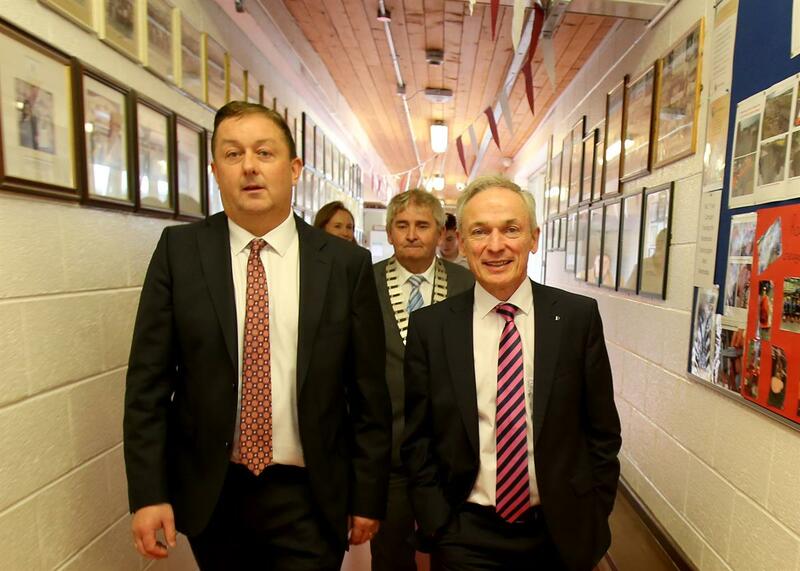 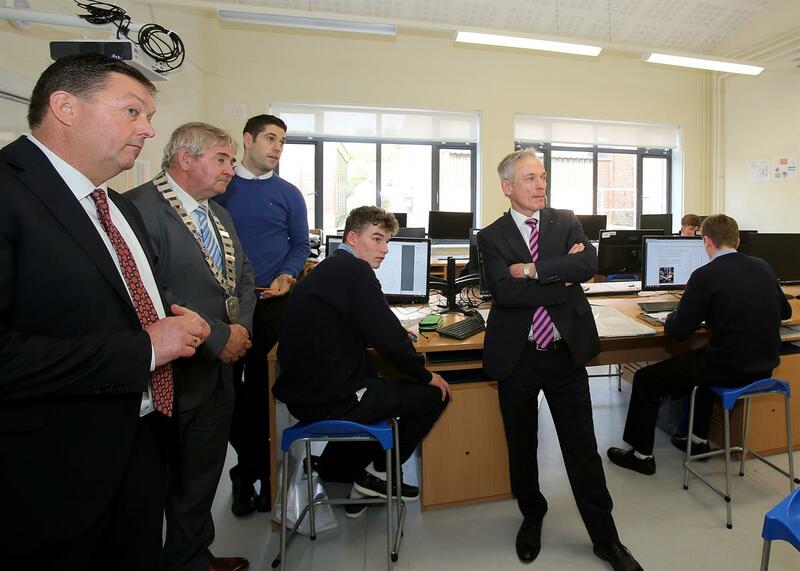 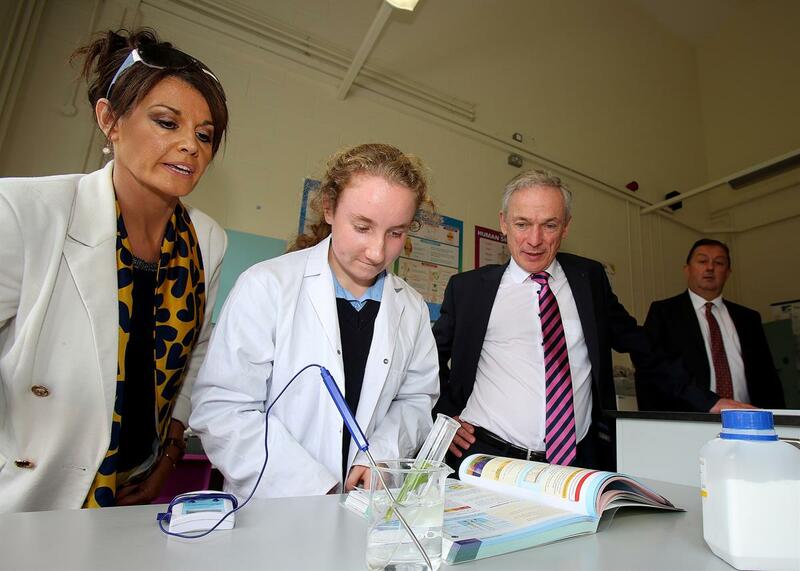 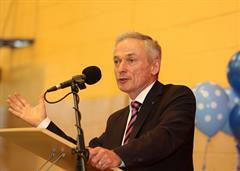 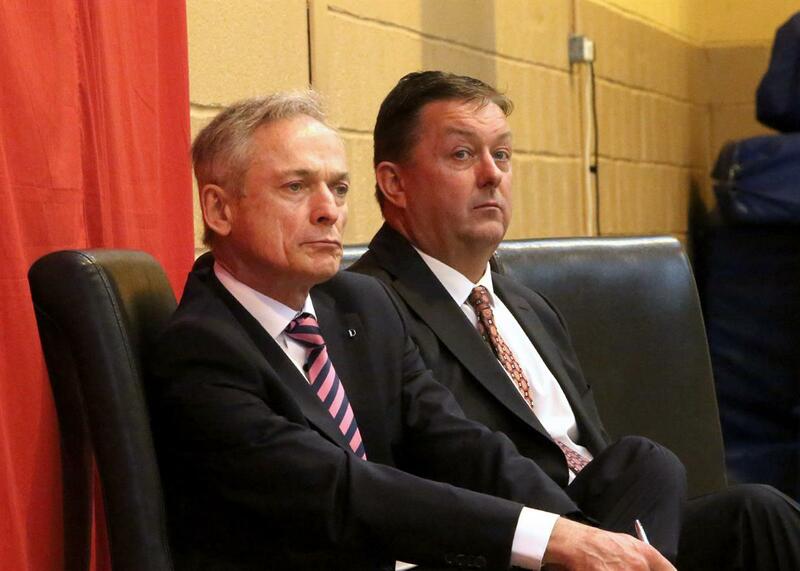 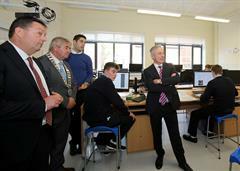 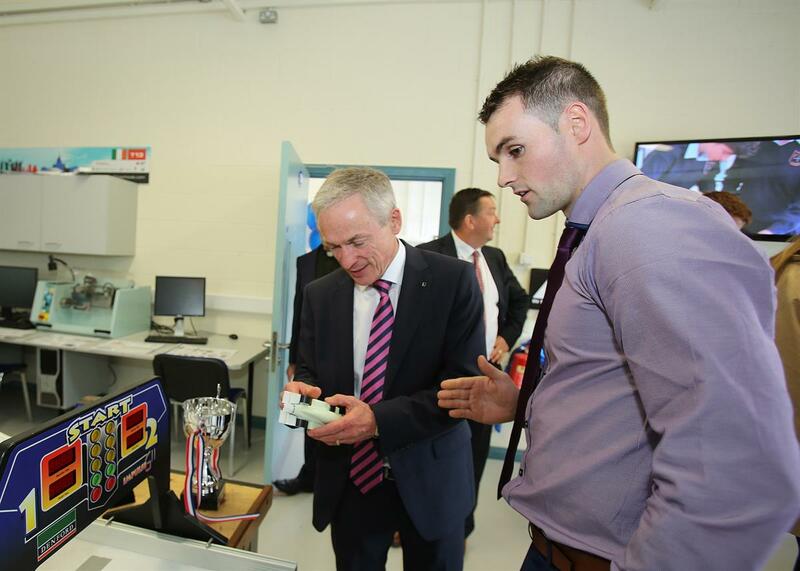 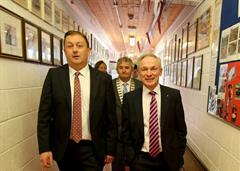 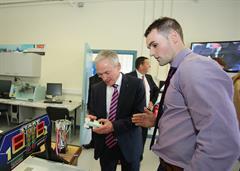 Minister Bruton visited our school and took a tour around our new school facilities, which include five multi-purpose classrooms, a ICT Computer Suite, a Science Laboratory, Home Economics Room, Materials Technology and Engineering Room, before cutting the tape. 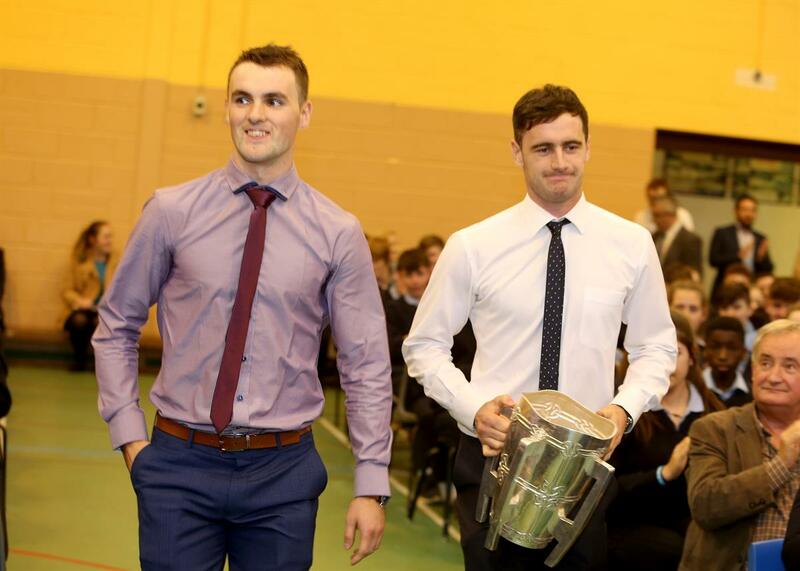 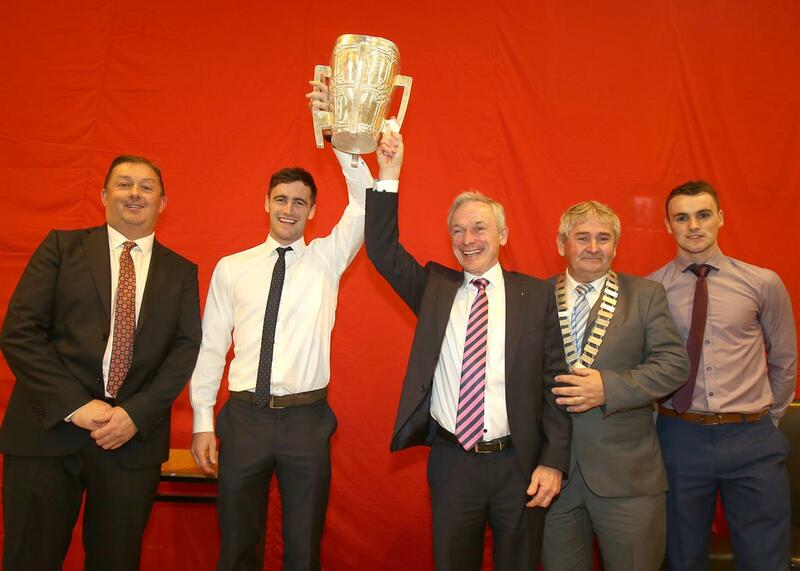 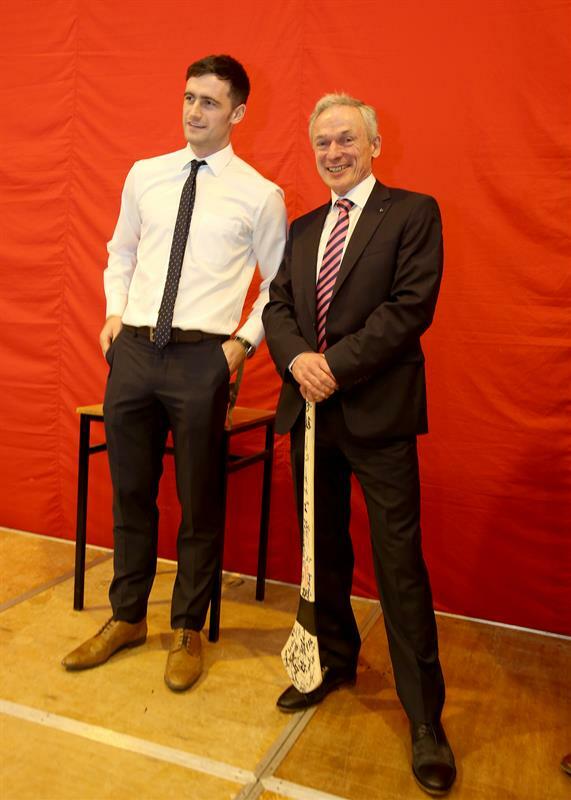 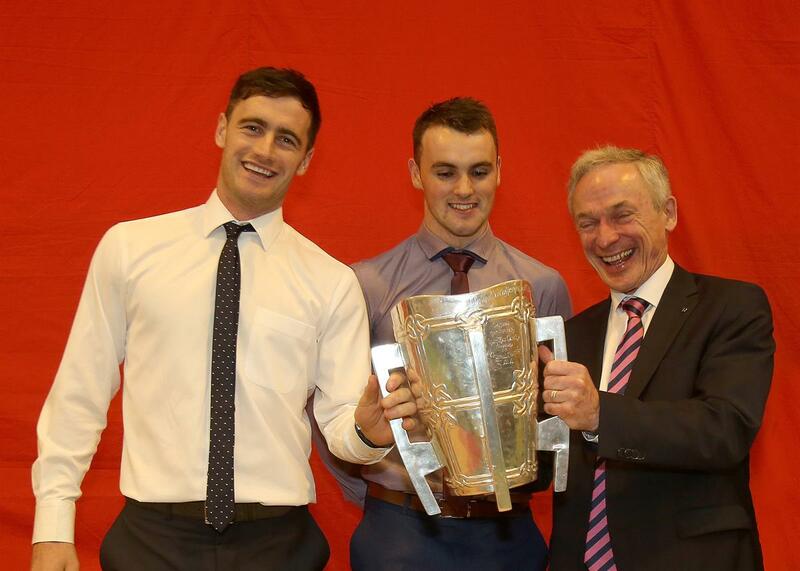 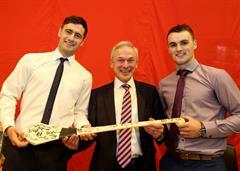 Minister Bruton was presented with a signed Galway Hurley by Galway Senior Captain David Burke, and his midfield teammate Johnny Coen, who are both teachers in St. Brigid's College, before giving Minsiter Bruton the opportunity to lift the Liam McCarthy cup!